The staff at Rarotonga Tanning Paradise are all Smart Tan Certified. We are here to help you achieve your tanning needs, in a smart and safe way! 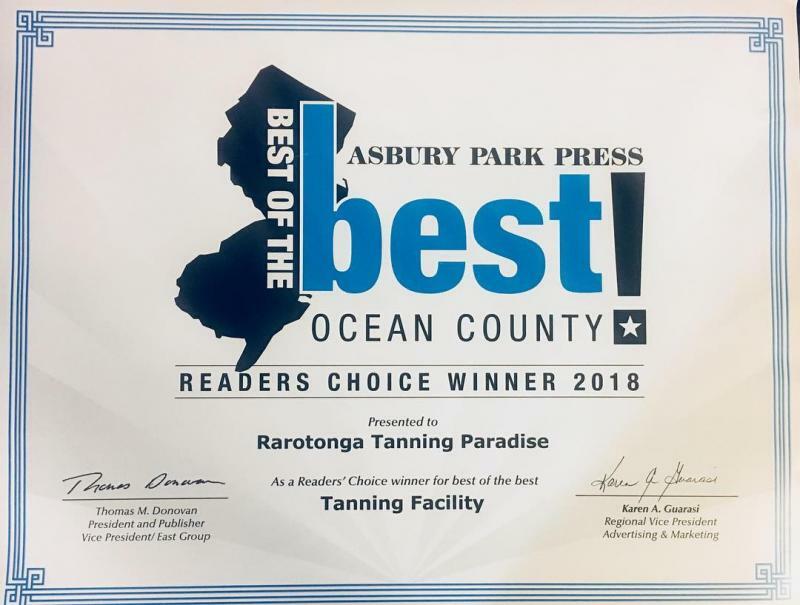 Once again, Voted #1 in the Asbury Park Press as the Best Tanning Salon in Ocean County! Proudly recognized as the most awarded Tanning Salon since 2008! 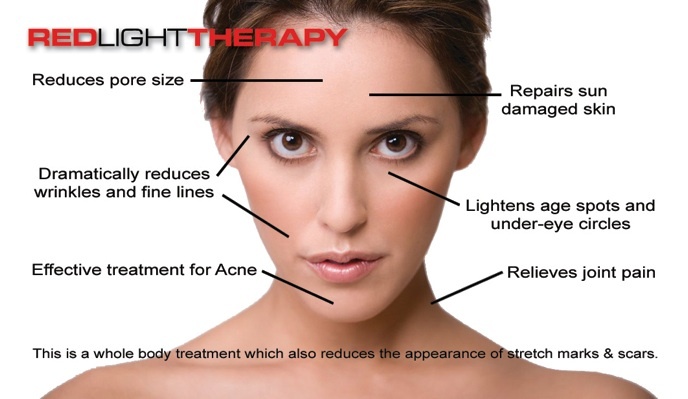 We have FULL BODY Red Light REJUVENATION Therapy! Treating the entire body at the same time! Done by a TRAINED,CERTIFIED, PROFESSIONAL. 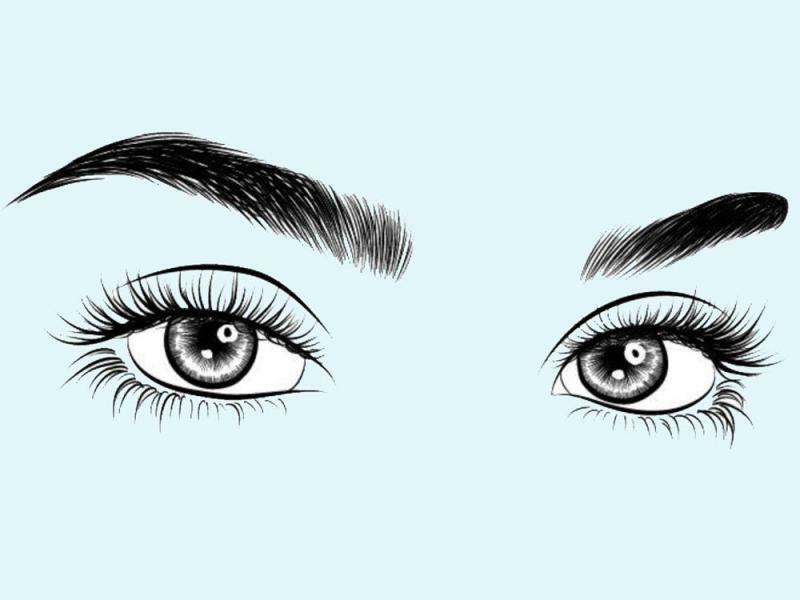 Once you walk into our salon you will notice that we care about you and about tanning you the safe, healthy way. We are not here to just take your money, we will go over how you can obtain a healthy tan in moderation. You will find out for yourself when tanning at our salon, that with our beds, there is no need to tan everyday. We pride ourselves on that and you will too! We strive for our customers & staff to be educated about tanning the SMART way. SMART TANNING, CLEANLINESS, & FRIENDLY CUSTOMER SERVICE ARE ALL #1 IN OUR SALON. We have Level 2-4 and High Pressure tanning beds and UV Free Airbrush tanning. SO COME ON IN & SEE WHY OUR CUSTOMERS LOVE US!